We are one of the most important companies actively engaged in presenting an extensive series of Gold Textile Screen Printed Label. 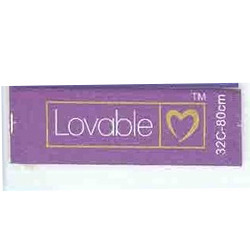 We are manufacturer of printed labels.we are famous for our uniqueness in design and finishing. We provide Screen Printing Labels to our clients manufactured using high grade material to ensure longer durability and high efficiency. Moreover, we provide high quality printing at very low cost and has minimal maintenance. 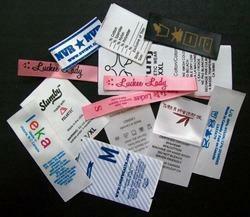 Due to affluent industry practice, we are engaged in providing an extensive collection of Screen Printed Label.